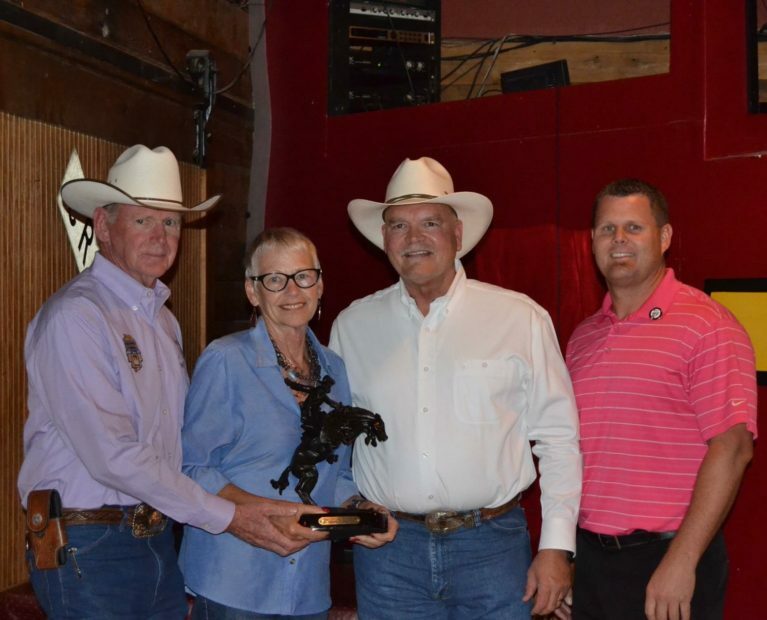 During the Dodge City Days Kick-Off Reception at Central Station, Thursday, July 28, the prestigious Bronco Buster Award will be presented by the Rebein Bangerter Rebein Law Firm. This award is the most prestigious award presented by the Dodge City Days Committee of the Chamber of Commerce. It can be likened to a “Dodge City Days Citizen of the Year” award. We are seeking nominations! The nominee should be a person of high integrity, great ethical standards, distinguished leadership qualities and is or was actively involved with the community. Many times this person served behind the scenes bringing a project to life or creating great things without being in the public eye. If you would like to nominate contact the Chamber office at (620) 227-3119.